The news kicks off Salesforce's Dreamforce conference. Dreamforce, Salesforce’s annual conference, is starting off with a new product aimed at helping companies create stronger customer profiles. 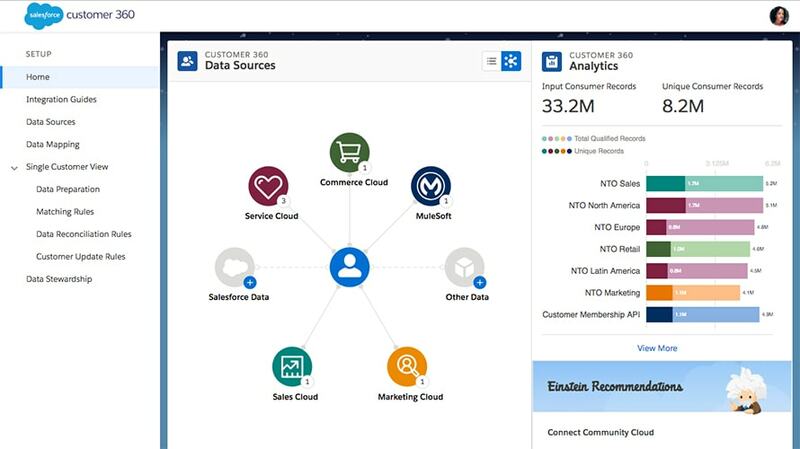 Salesforce Customer 360 brings in data points from a variety of sources to create a singular customer ID on the Salesforce platform. The ID gives companies a more complete profile of who customers are and how they shop without having to comb through all the different customer-relationship-management data systems they use. 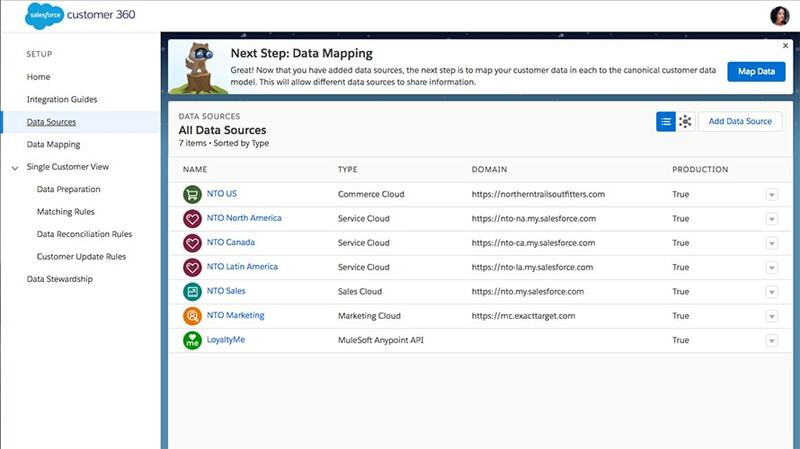 With the new tool, companies can bring in data points from other Salesforce products like Commerce and Marketing Cloud as well as any platform that works with MuleSoft, which was acquired by Salesforce earlier this year, like a point-of sale-system that also has data on a customer. Previously, with data only coming from one source, companies would see incomplete or outdated information about customers. Now, with Salesforce Customer 360 and all the different data sources combined, companies can see data like customers’ birthdays and what’s in their cart, all of which can then be used on the Service or Marketing Cloud to give customer-service agents a better view of whom they’re talking to and what they’ve bought in the past. Marketers can also use the data to trigger emails or other campaigns to target customers better. According to Stokes, the whole point of Salesforce Customer 360 is helping brands “understand who the customer is” and to do that with “clicks, not code.” Of course, it’s also a pull for people to use more Salesforce products. 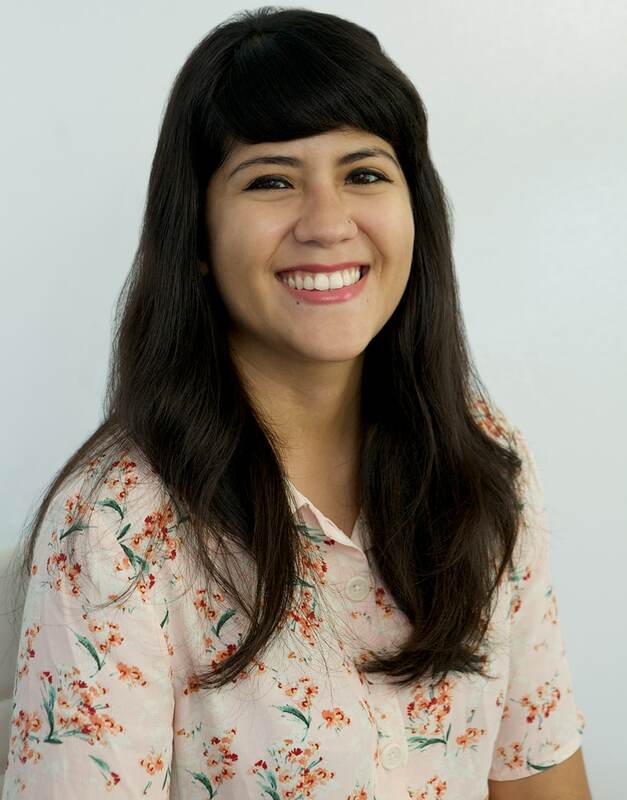 “You’ll get the most value of that ID when you connect multiple data sources and specifically when those data sources represent Salesforce products,” Stokes said. The new feature comes a day after Microsoft, SAP and Adobe announced a similar data lake called the Open Data Initiative. 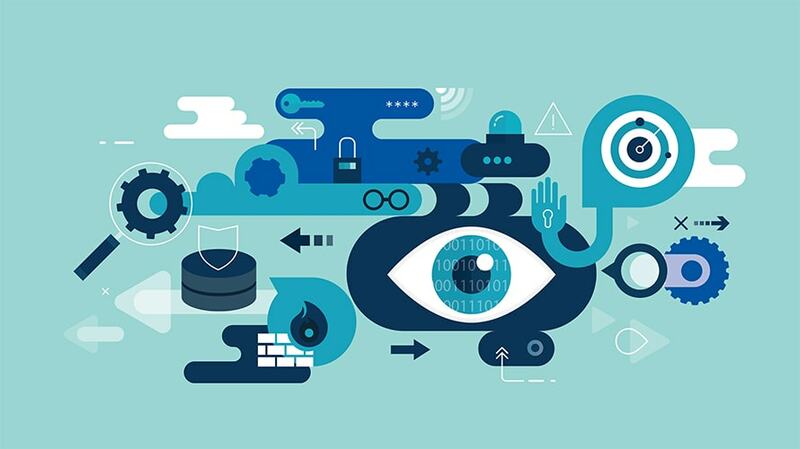 The Open Data Initiative will let companies bring data “across systems” and use artificial intelligence to “gain a deeper understanding of your business.” The partnership means companies will be able to get a “single view of the customer” by exchanging data across Microsoft Dynamics 365, SAP’s C/4HANA and Adobe Experience Cloud. Unlike Salesforce Customer 360, this somewhat democratizes where and what platforms companies use to get the best outcome for their customers. Salesforce and Stoke, however, remain unfazed.